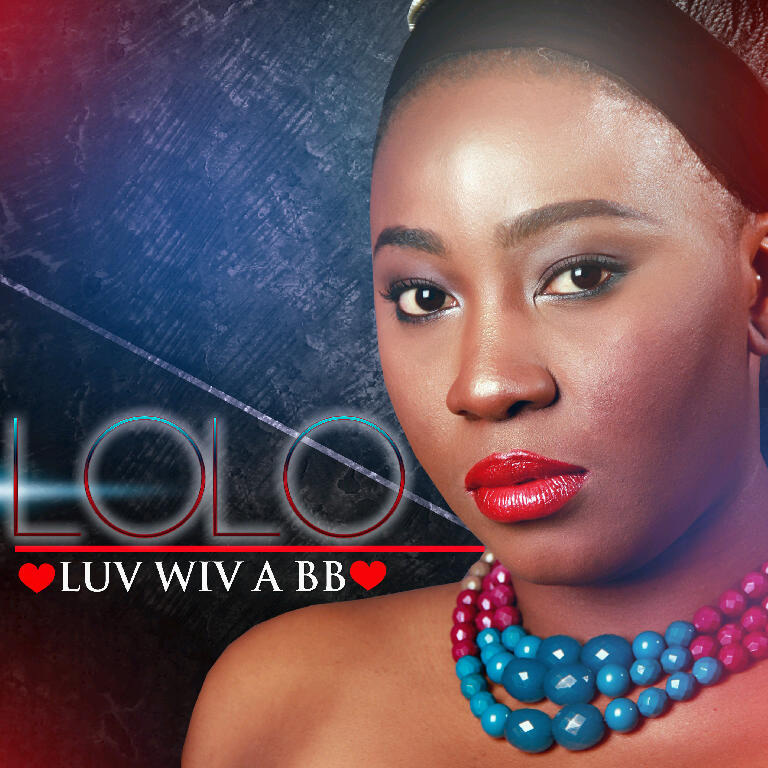 Lolo (pronounced: Low-low) is back with a ‘banger’ in 2012! This time the Afro-pop singer from Rivers State, Nigeria, hits us with a funky tune laced with a highlife twist, titled ‘Luv wiv a BB’. Produced by South African-based, J’Adore (Joel Wilson), it promises to be one of Nigeria’s finest exports this year. 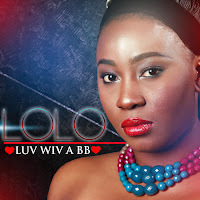 Slated to conveniently hit the airwaves this Valentine season, ‘Luv wiv a BB’ is an interesting follow-up to her singles: ‘No Carry Last’ and ‘Green Kpali (Naija 4 Life) released in 2010 and 2011 respectively. Lolo still juggles a 9-5 career in PR with a telecoms multinational, while making significant impact in the Naija underground music scene. You can catch her weekly live gigs at the Bogobiri Art House in Ikoyi, Lagos City, where she resides. For enquiries, send your emails to: diva.naija@yahoo.com or telephone: 080331551206.